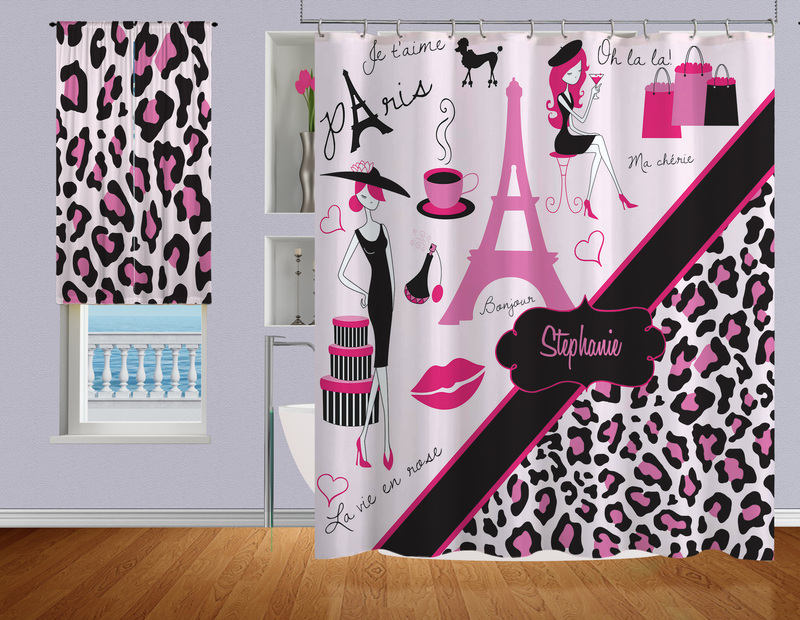 Paris Themed Eiffel Tower and Pink Cheetah Print Bedding. 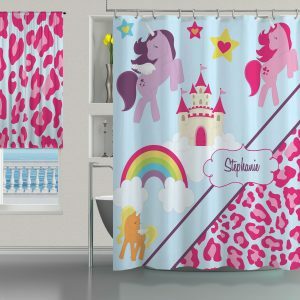 The mix of Animal print on this shower curtain adds a fun touch to go with this Paris fashion themed Shower Curtain, making it Great for Kids and Teens. Fabric is soft and is not altered by our special process.